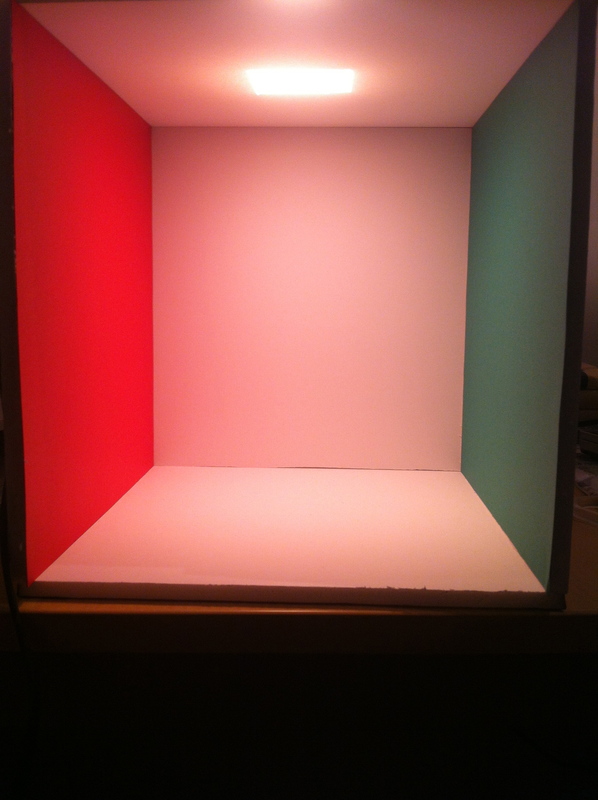 Recently we’ve built a real cornell box! It was a nice experience to understand real world light transport :-). Also, as a bonus, here’s light field capture of cornell box using Lytro camera.